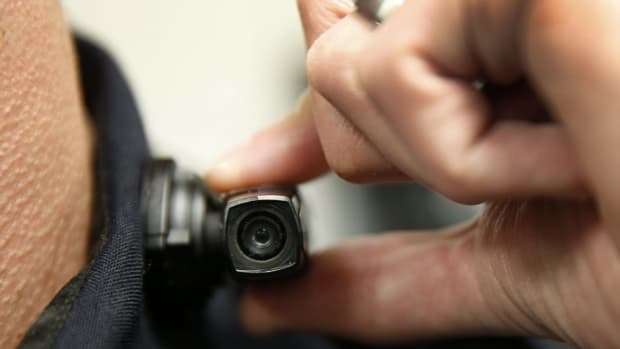 A new study shows how footage from body cameras might affect the way viewers judge incidents involving police. 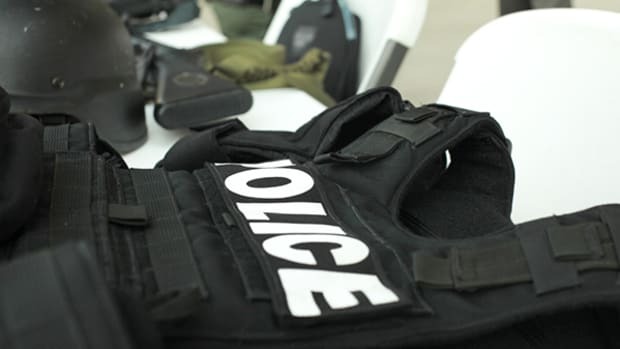 After the 2014 police shooting of Michael Brown in Ferguson, Missouri, sparked widespread protests, law enforcement agencies across the United States rapidly deployed body cameras as a tool to increase police accountability and public trust. 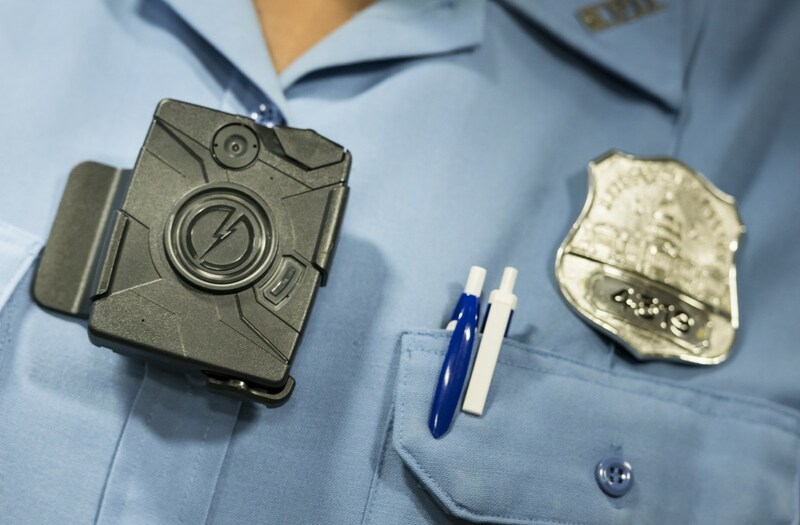 By 2015, 95 percent of the nation&apos;s large police departments were using body cameras or had plans to adopt them. But until recently, it was less clear how first-person footage might influence viewers&apos; interpretations of incidents involving police. 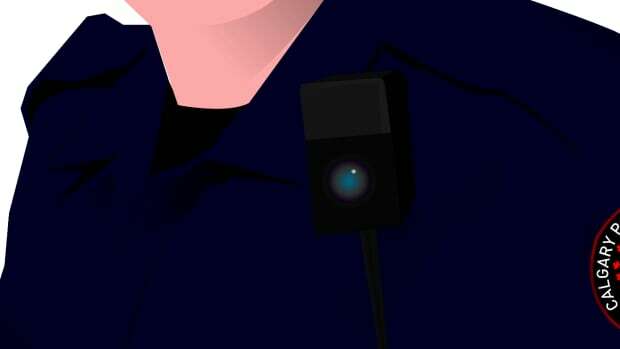 "Most U.S. police departments are using body camera and dash cam footage," says Broderick Turner, a doctoral student at Northwestern University&apos;s Kellogg School of Management. 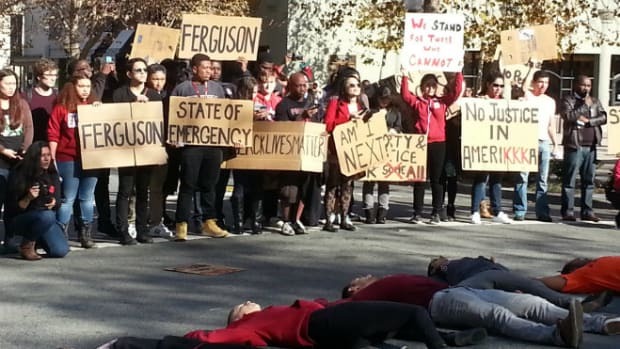 "It&apos;s important for both academics and police departments to understand how observers could change their mind if they only saw body camera footage or only saw dash cam footage, and no one had understood this yet—so we decided to go out there and do it." In a new study published this week in the Proceedings of the National Academy of Sciences, Turner and his colleagues found that observers attributed different levels of intent to officers captured in dash cam videos compared to body camera videos. 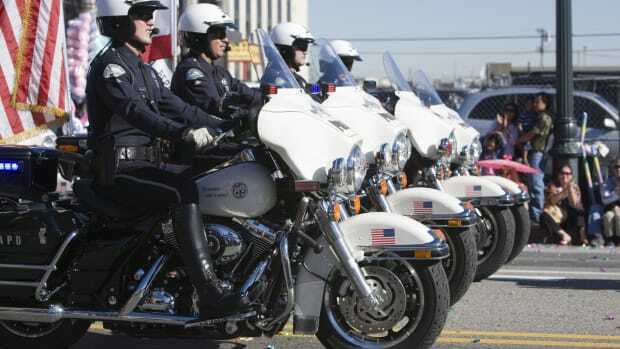 The researchers carried out eight experiments using actual police footage and scripted videos of police incidents. In one experiment, participants watched video footage of police shootings or an officer breaking a suspect&apos;s car window from the viewpoint of either a body camera or a dash cam. 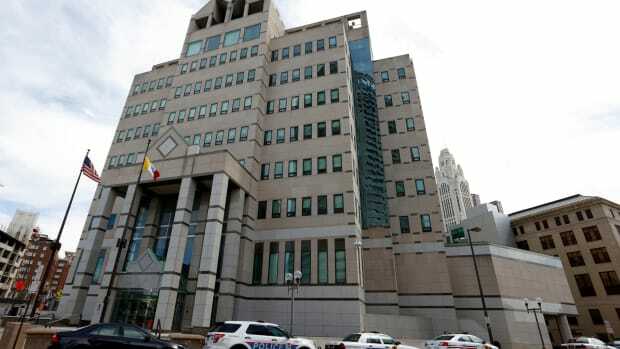 The viewers who watched the body camera footage gave the officer involved lower ratings of intent and blame, and recommended a lesser punishment. In another experiment, the authors created mock grand juries, and found that the juries were less likely to send a case to trial if they viewed body camera footage of an incident than if they saw an incident from the perspective of a dash cam. "Now we know," Turner says, "body camera videos make people less likely to blame the wearer of the body cam than if you saw that same person on a dash cam." That&apos;s because of something called visual salience, or, in other words, the prominence of the officer in question in the video. A basic principle of cognitive psychology, dating all the way back to the 1970s, is that "we essentially need a person to make attributional judgments," Turner says. "To say this person did something, we need the person to be there, and body cam footage just has less of the person there." To confirm that visual salience was to blame, Turner and his colleagues staged body cam videos to remind viewers of the wearer, by making officers&apos; arms or legs visible, for example. When observers could see the officer in body cam videos, the judgments looked the same for body cam and dash cam videos, according to Turner. The main takeaway, he says, is that if you want to improve accountability, body cams can only go so far. "Observers actually need to be able to see the situation from more than one viewpoint. That could mean more community footage, i.e. cell phones, or more body camera footage," Turner says. "If multiple cops showed up on the scene and they were all wearing body cams, then it&apos;s more likely that we would actually be able to capture the officer on someone else&apos;s body cam; they&apos;re human dash cams, essentially." But as footage of police incidents becomes part of the public record, Turner also notes that individual viewers should bear in mind these findings. "When you see a body cam video, you are seeing only a piece of a larger story. So ask yourself, &apos;What am I not seeing here?&apos;" Turner says. "That&apos;s something I want people to take away from this."